Dog Walking: How Active is Your Dog? Just like people, the amount of exercise needed for a particular dog is dependent upon a lot of things. Young kids have higher exercise needs than older folks. Athletes have higher thresholds and needs than the Average Joe. Is your dog young or old? Do you have a working breed? Is your dog overweight? Is your dog high-energy or chill? As a professional dog walking company, our experienced dog walking team considers these and many other factors when recommending walks or customized dog hikes for your dog. Generally speaking, a leashed 15-minute walk around the block isn’t going to cut it. Most dogs require anywhere from 30 to 60 minutes of exercise each and every day. Likewise, it’s good to get your dog out of your backyard whenever possible, for health and enrichment. In addition to daily walks, high energy breeds, such as working dogs, hounds and hunting dogs will need more vigorous exercise at least three times a week, if not daily. This can include Frisbee, Chuck-It Ball, soccer ball play time, or more organized agility courses with jumping and running. Hide and seek with a favorite toy outside is also good, as it engages your dogs nose and brain. Getting out and exploring all the many places to hike with your dog in Fort Collins and Loveland is also a blast. Make sure your small “house dog” is getting sufficient exercise as well. Rat Terriers for example, should not resemble a bloated tick, but should be well-trimmed and muscular, regardless if they’re spayed or neutered. Even if you have a large house, terriers, pugs, poodles and bull dogs are often prone to obesity due to lack of sufficient exercise. 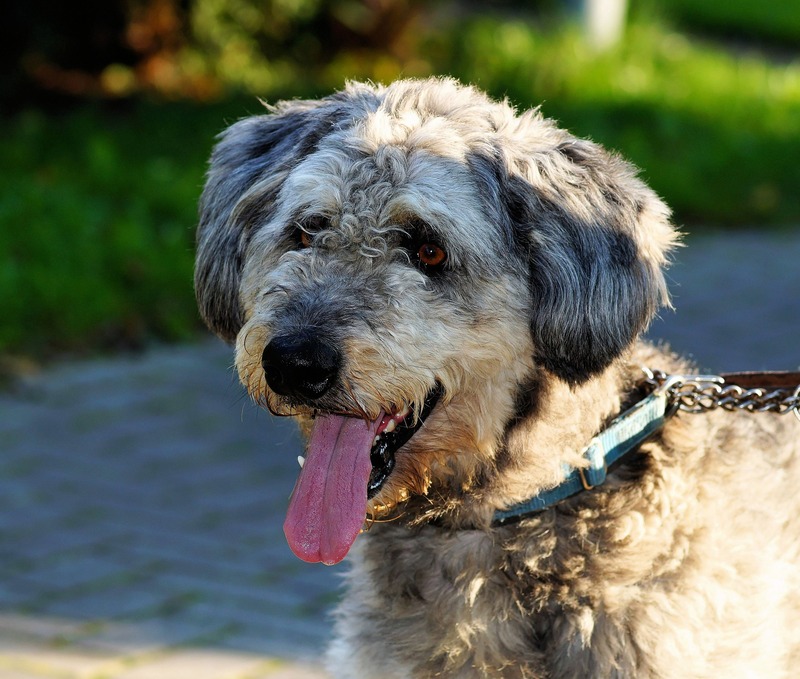 Don’t walk your dog in hot temperatures, including temperatures in excess of 85° F.
Older dogs, younger dogs and dogs with dark coats are more sensitive to the heat. Avoid walking dogs around ice melts in the winter time as it can cause serious health issues. Be careful walking your dog and leaving them out to exercise in the cold. Bring food and plenty of water for your dog. Protect your dog’s paws in cold weather. Remember walking your dog is fun, so enjoy the journey! Keeping these things in mind when walking your dog will help you and your dog enjoy your outings and attain a healthy peace of mind. Are you ready for a reliable, professional dog walking service? See what our clients are saying about our professional dog walking team and contact us today. Our customized dog walks and dog hiking trails are perfect for professionals too busy to get home during the day! Please consult your vet with any questions you may have about appropriate exercise for your dogs.